(l-r) John Cena, Leslie Mann and Ike Barinholtz star in BLOCKERS. 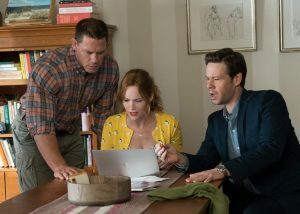 ©Univeral Studios. CR: Quantrell D. Colbe. (l-r) Mitchell (John Cena), Kayla (Geraldine Viswanathan) and Connor (Miles Robbins) in BLOCKERS. ©Universal Studios. CR: Quantrell D. Colbe. 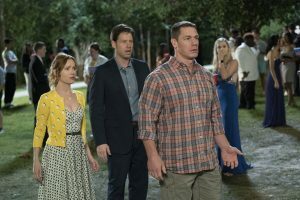 (l-r) Leslie Mann, Ike Barinholtz and John Cena star in BLOCKERS. ©Universal Studios. CR: Quantrell D. Colbe. 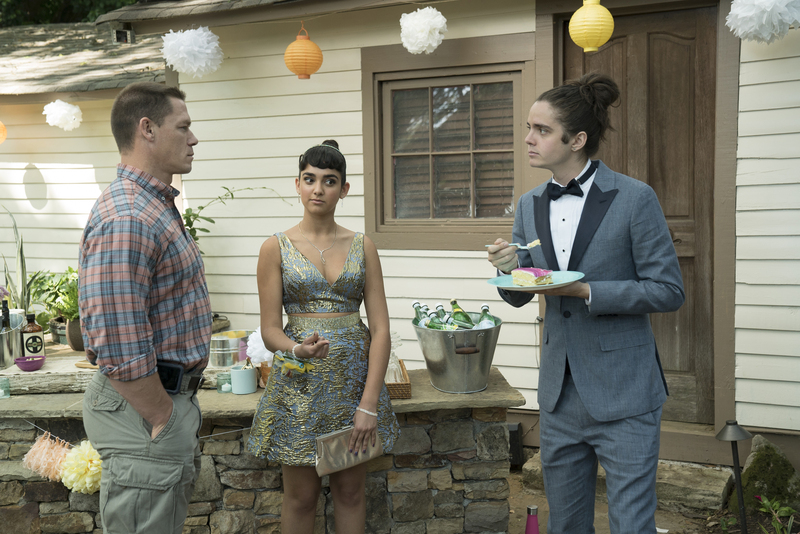 John Cena as Mitchell in BLOCKERS. ©Universal Studios. Next Post‘All the Money in the World,’ ‘Molly’s Game,’ ‘Braven,’ More on Home Entertainment … Plus a Giveaway!! !